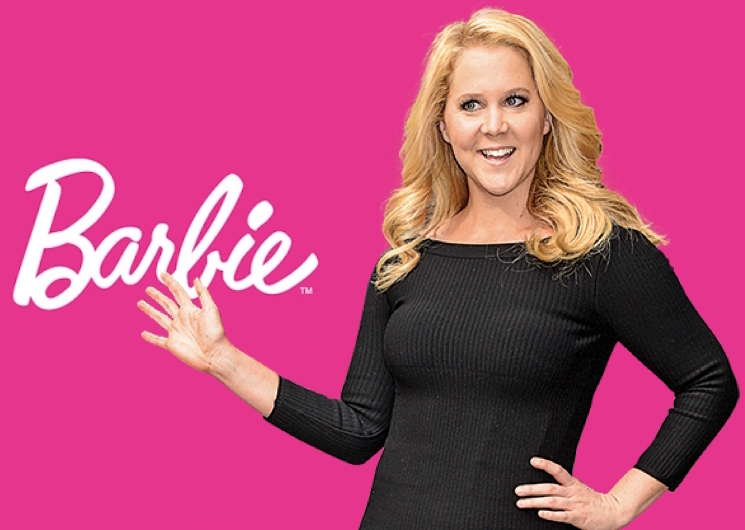 Amy Schumer will no longer be starring as Mattel's most famous doll in the upcoming live-action Barbie movie. The stand-up Netflix special star and Inside Amy Schumer showrunner has backed out of the project, citing scheduling problems, according to Variety. "Sadly, I'm no longer able to commit to Barbie due to scheduling conflicts," she said in a statement to Variety. "The film has so much promise, and Sony and Mattel have been great partners. I'm bummed, but look forward to seeing Barbie on the big screen." Due to merchandising commitments with Mattel, Sony has to stick with the original release date of June 29, 2018, and were thus unable to shift the production schedule to fit with Schumer's. While involved with the project, Schumer made changes to the script, though it's unclear if her edits will remain in the film now that she's no longer the star. As previously reported, the flick tells the story of a doll living in Barbieland who doesn't quite fit in with her peers and opts to go on an adventure in the real world instead. Schumer is next slated to appear on the big screen in the action-comedy Snatched, which is due out on May 12.